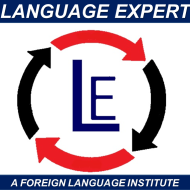 Language expert promotes all foreign languages such as german, french, spanish, chinese, russian, japanese, thai, italian and dutch. 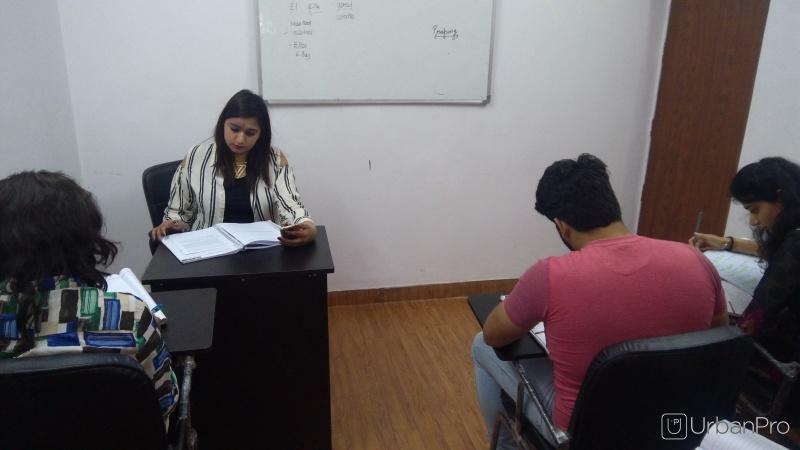 We provide different courses like job oriented, crash courses, visa oriented courses, intensive and extensive courses and certified courses. We provide 100% placement in mn cs company. We prepare our student behalf of embassies. German - daf (max muller bhavan), french - delf (alliance francaise), spanish - dele (instituto cervantes), chinese - hsk, japanese - jlpt etc. 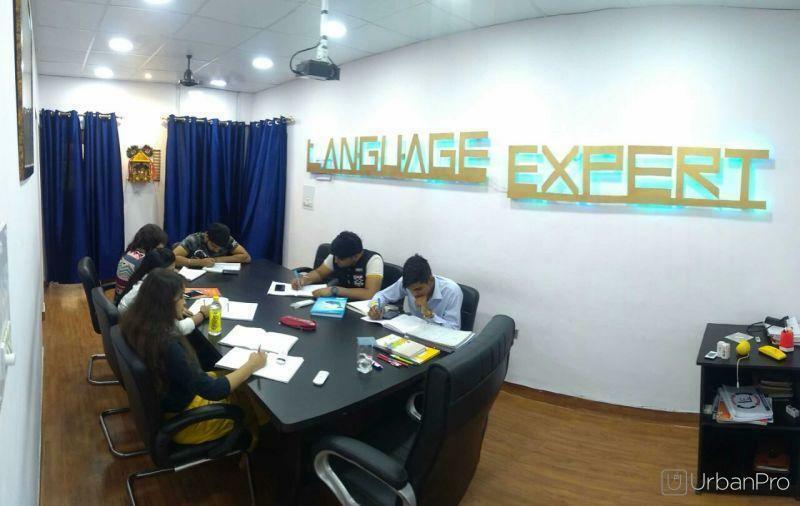 Here you can learn the language in 7 modules like reading, writing, speaking, conversation, group discussion debates and translation. 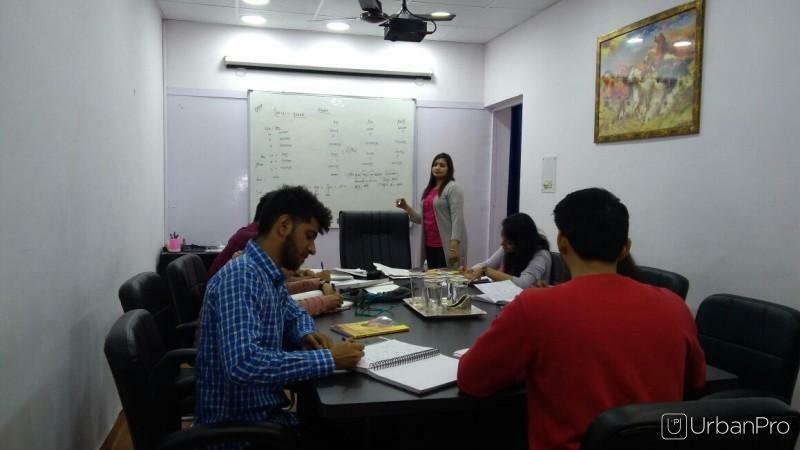 Inside view of German Class. "This is an extra ordinary institution. Mams are remarkable. They're very caring as well as they're very strict at present i m the student of intermediate here. 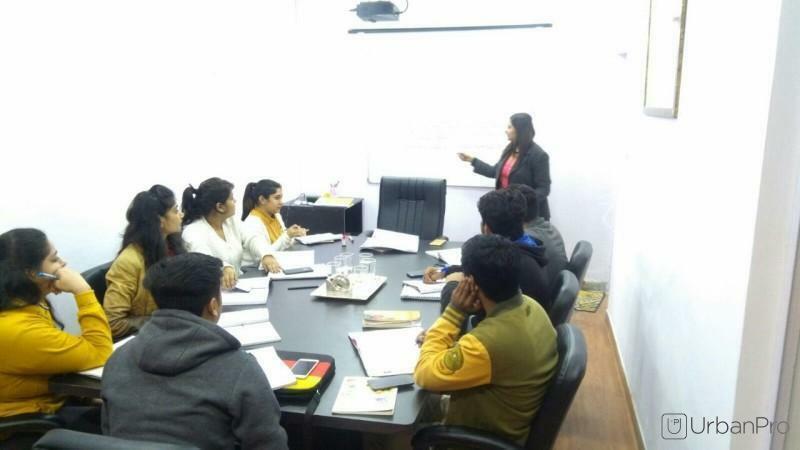 teaching method of here is very effective for students. 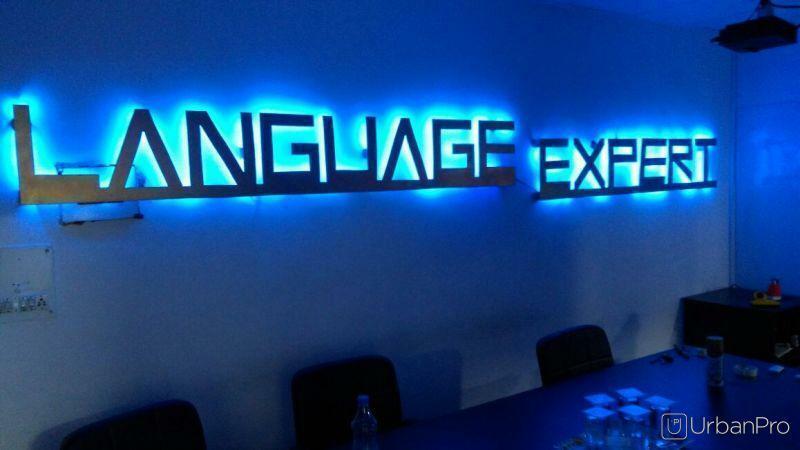 Only the institution LANGUAGE EXPERT here all students get equal treatment. it's Excellent institutions, I am spellbound. I can't express it in my word. Only i feel it again & again , everyday i feel it again thanks to the LANGUAGE EXPERT. " 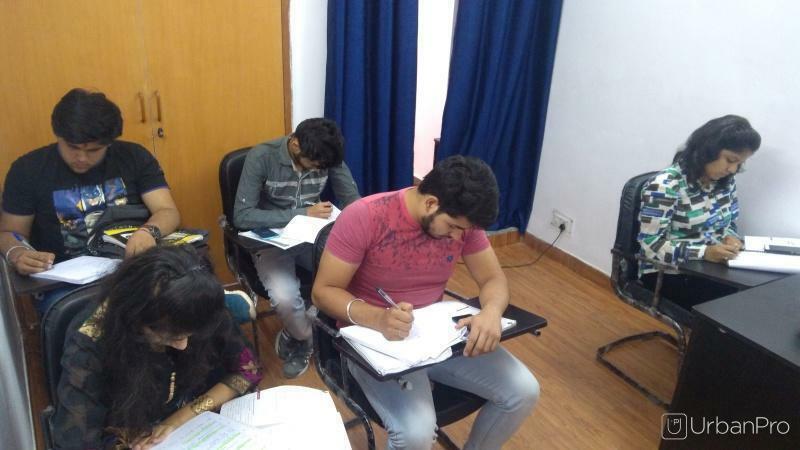 "Very good for learning German coaching center has flexible timing as per requirement. Specially Sakshi mam with whom i learned German A1 is excellent with grammar. Vocabulary and grammar will be strong, thanks Language Expert for giving me wonderful support. " "As per my views, it is a excellent institute! 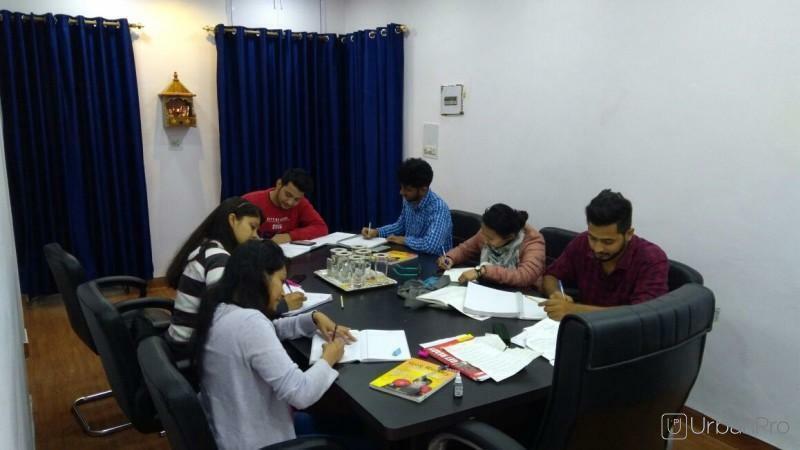 This institute gives prime importance to the education that is what needed for the students! 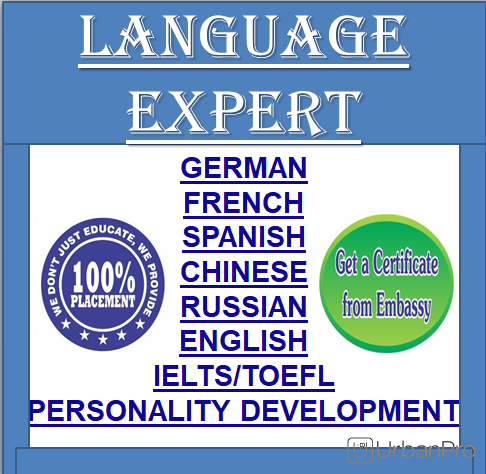 I can suggest you the language expert for any foreign language. " "I have learnt Russian language for one month. Excellent and friendly teaching. Nice peaceful environment and good infrastructure too. " 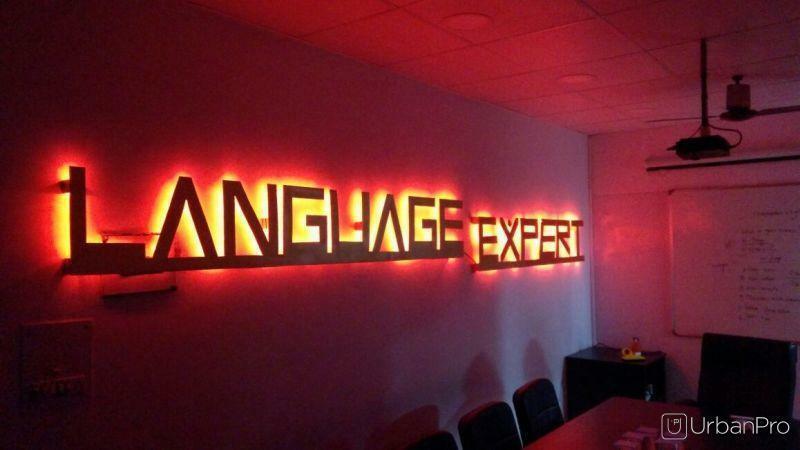 Language Expert conducts classes in Chinese Language, French Language and German Language. It is located in Sector 7, Dwarka, Delhi. It takes Regular Classes- at the Institute. It has got 83 reviews till now with 100% positive feedback.